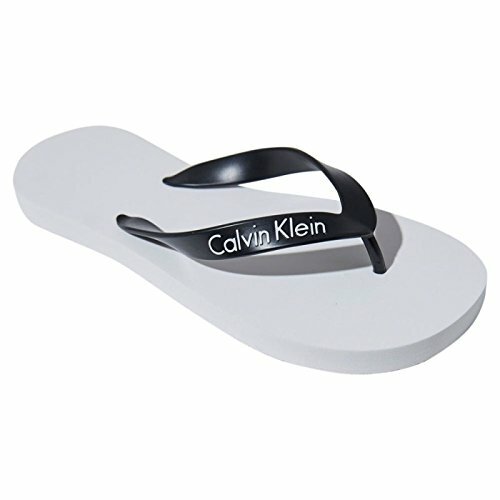 Comfortable and elegant flip flops. 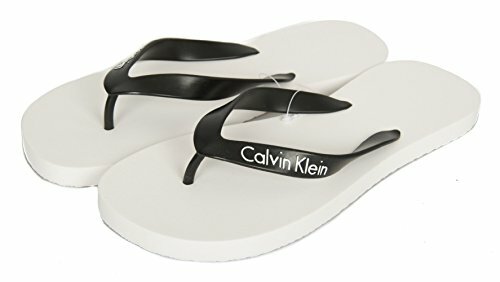 Calvin Klein logo on straps and on sole. Size S : 39-40, M : 41-43, L : 44-45.